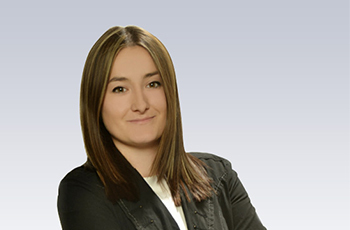 "Our main goal with this project was to optimize the user experience on our shopping cart and to decrease the abandonment rate, with the ultimate goal to increase RPV (revenue per visitor). Using the Avangate in-platform testing tool was incredibly easy and quick. We obtained a 26% increase in conversion rate in a short amount of time. The results translated in an immediate increase in revenue,” Amina Zilic, Sales & Marketing Developer at Zemana. Zemana is a security software provider specialized in security protection for home and business users. Learn more on www.zemana.com. The overall objective of this project was to improve the shopping cart efficiency, with the target to increase the conversion rate by at least 10 percentage points. Zemana focused on testing the checkout page in order to make it as simple as possible for customers to purchase their products online. 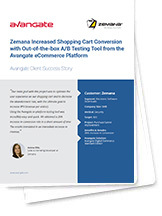 Zemana used Avangate’s in-platform A/B testing tool because the tool was readily available, without any integration needed, intuitive and easy to use. 11% increase in conversion rate from shopping cart design optimization.